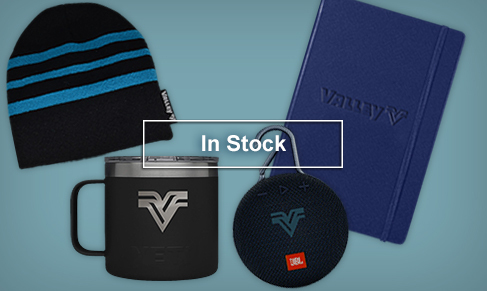 The Valley Brand Store allows you to order from a unique collection of branded merchandise for Valmont. Customer Service at 1-844-333-0275. Representatives are available Monday through Friday from 8am until 6pm EST. 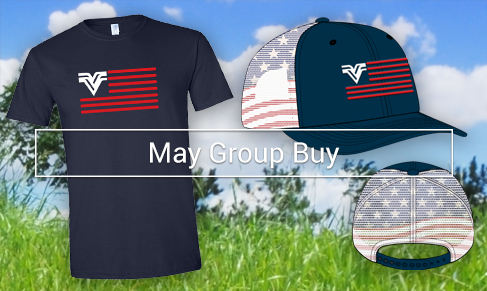 Co-branding available through a custom order request. Please reach out to Jayne Banghart with your request.